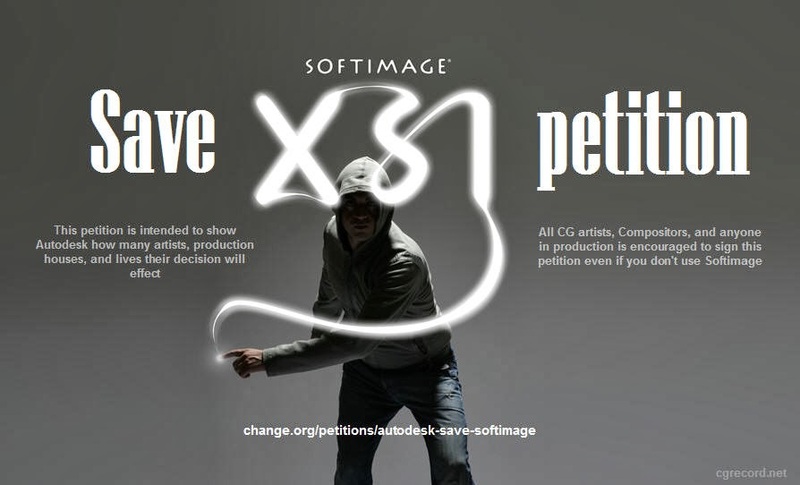 [ #Softimage #Autodesk ]Over the past week there have been many rumors about the future of Softimage and today Autodesk has confirmed that Softimage 2015 will be the last release of the software. The company is discontinuing Softimage to focus development efforts on 3ds Max and Maya and They will continue to support the software and develop hot fixes and service packs for two more years. 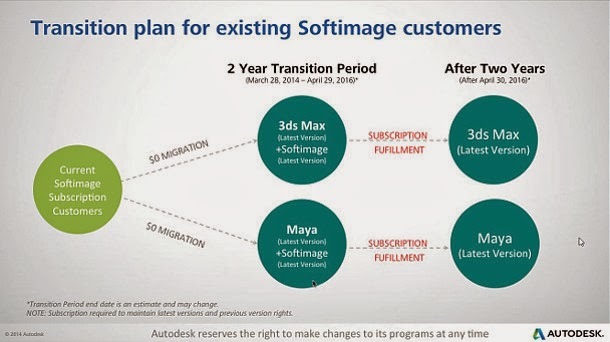 Customers on Subscription will be able to transition to Maya or 3ds Max at no cost while retaining the right to continue to use Softimage in production. Also existing customers will be able to purchase additional seats and/or rental plans if they need to scale production. According to CG Channel The Softimage development team will be moved on to other projects, including Bifrost, the fluid simulation technology formerly known as Naiad that Autodesk acquired from Exotic Matter in 2012. 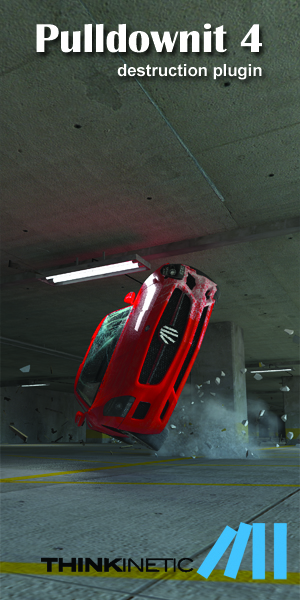 Asked whether Softimage’s ICE visual programming system – often regarded as one of the key strengths of the software – would be integrated into 3ds Max or Maya, Autodesk industry manager Maurice Patel said that “the [design] concepts behind ICE will continue to live on, but we will not build ICE again within those products”. 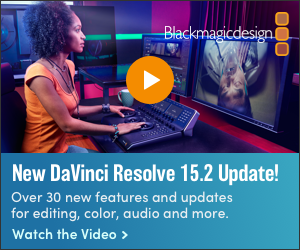 And with the discontinuation of Softimage, Autodesk’s Entertainment Creation Suites being cut in price from $8,395 to $6,825. All the information including a detailed FAQ on www.autodesk.com/softimage.